Bring your marketing brochure content to life with bright, dynamic print copy. The web has transformed the way we market our companies, but there’s still no substitute for the look and feel of a beautiful brochure. They’re still scattered across coffee tables; they’re still handed out religiously at trade shows and networking events the world over. We don’t think that’s going to change any time soon. Indy recognises that copywriting for print advertising, and specifically brochures, requires a separate skillset to writing for the web. 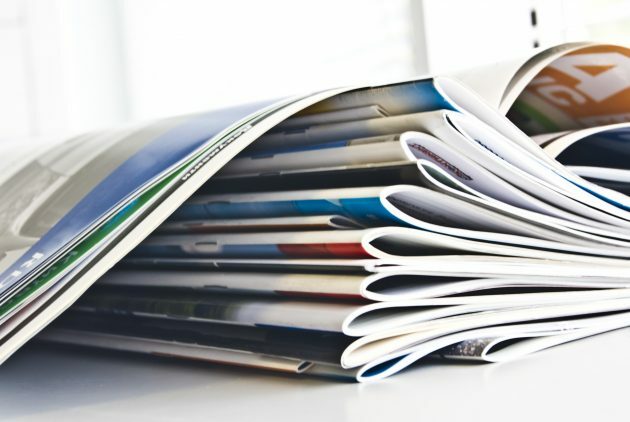 We know that space is limited, and space is money – so we ensure that our print copy is impactful, engaging and stuffed full of as much information as possible to guide potential customers towards your business. With a shrewd eye for detail and a talent for conveying your message into any format, our print copywriters are in high demand. Contact us today to secure your next project with us and receive unique, targeted content for printed marketing that packs the biggest possible punch. If you’re looking for help with your brochure design, remember that we also work with a wide network of talented graphic designers. Speak to our print copywriting specialists to get your project moving.